Add outdoor lighting to your patio with parapet lighting. These storefront gooseneck lights will direct attention to signs or window displays along your storefront. 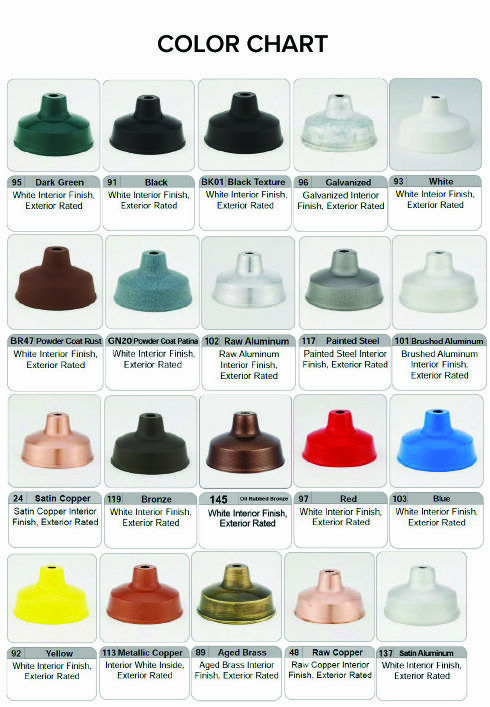 Every parapet lighting fixture comes with either a round or box wall mount made out of durable aluminum. Measuring 27 1/2" by 40 1/4", these storefront gooseneck lights are perfect for storefronts that have facades or tough to reach signage. Designed for outdoor use these gooseneck aluminum lights are coated with a powder coating to withstand the torments of weather. Keep your signage lit all year round with attractive gooseneck aluminum lights that feature a long curve.